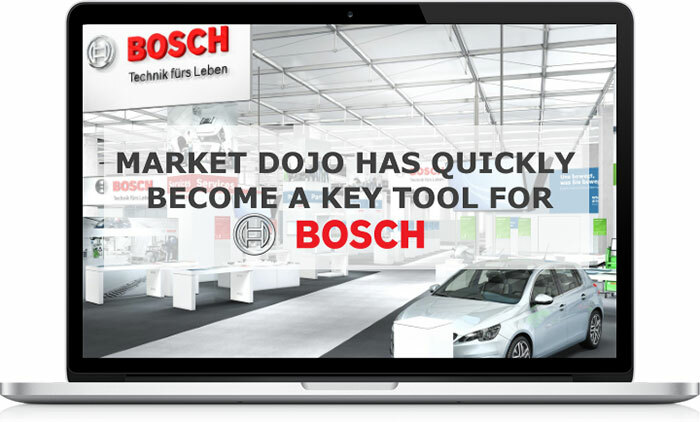 Market Dojo offers a vast array of capabilities that help procurement professionals get the most out of their sourcing activities with our easy to use and intuitive solutions immediately. Designed by procurement specialists, our solutions aim to help you centralise your information and negotiate the best value for your goods and services. Whether you’re looking to run a simple eSourcing event or combine advanced weighted proposals with integrated procurement solutions we can help with our range of offerings and support to help you get up and running no time! Why Market Dojo for eSourcing? Adoption – Market Dojo can be run on a pay-as-you-go basis and the intuitive interface is easy to adopt from the buyer and supplier side. Our hosts do not need to train suppliers. Time Saving – With Market Dojo’s intuitive look and feel, our users save on average 30% of their time when using us for quick quotes rather than emails. (This includes RFQ’s sent to 20+ suppliers). More Competition – On average hosts make savings of 20% using Market Dojo for an ‘Request for Quotation’ activities over email-based processes. Find the Market Price – Clients save on average 23% from Ranked eAuctions and 16% from Japanese. Most events are run on a buyer’s choice basis. Range of Capability – Clients save on average 23% from Ranked eAuctions and 16% from Japanese. Most events are run on a buyer’s choice basis. Free Sandpit – Create and run practice events in preparation for your live event. Qualify suppliers with questionnaires – From simple pre-qualifications to advanced weighted, multi-scorer proposals, it’s a doddle to solicit information. Centralise your quotation activities – Run your 3 bids and a buy in minutes or seek cost breakdowns across thousands of price points. Reduce your costs through auctions – Negotiate the best value for your goods and services procurement. Try for free in our Sandpit – If you don’t believe how easy it is to use and professionally suited to your needs, just try it out right now and Sign Up for free. To request more information from P&N International FZE, please complete the form below.